Keeston Hill Cottages are three beautiful, well-equipped holiday homes, situated just north of Haverfordwest, on the edge of the Pembrokeshire Coast National Park, 2½ miles from the sea. Sarah's, the ground floor flat, sleeps four. This flat is suitable for wheelchair users. Kate's, the first floor flat, also has two bedrooms and can sleep up to five people. 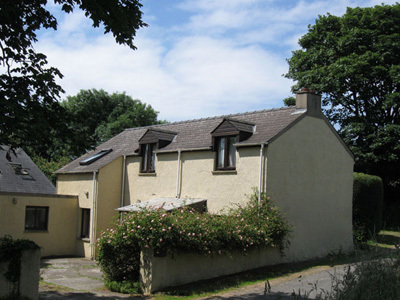 Cowslip is our new three-bedroom cottage sleeping six plus a child and a baby. Pembrokeshire is a unique year-round holiday destination for the whole family. Whether you wish to relax on any of the award winning beaches, walk the scenic Coastal Path, seek adventure and action at the many outdoor pursuits centres, or experience the historical and cultural life of the county, then Pembrokeshire has something to offer everyone. All our flats are graded FOUR STAR by VisitWales.